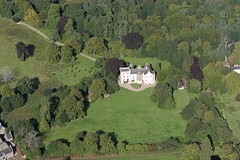 The 16th-century tower house, formerly owned by the local Gordon family, was bought for Queen Victoria by Prince Albert in 1852 and converted into today's baronial mansion. 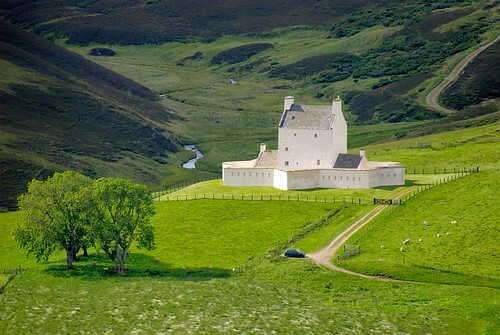 It has been the royal family's summer retreat ever since. Only the ballroom and the grounds are open to the likes of you and me, and only for three months of the year. Pony trekking and pony cart rides are available around the estate grounds and are favourite ways of enjoying the wonderful scenery. 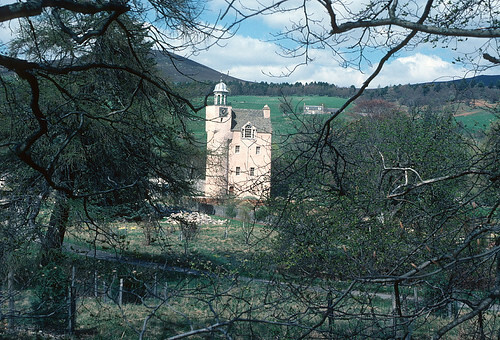 Opposite the castle gates is Crathie Church, which is used by the family when they're in residence. There's a small souvenir shop next to the main gates and a visitor centre which gives a lot of information on the castle and its owners. 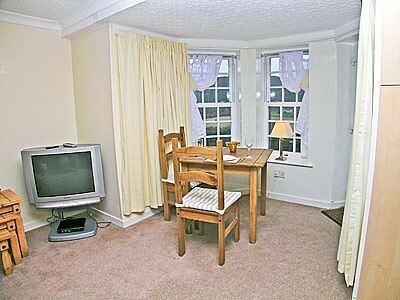 Also at Crathie is the Inver, an 18th-century inn which serves good, honest food (best to book, Tel. 01339-742345). Mid-Apr to end Jul, daily 1000-1700 (closed on Sun in Apr-May). Tel. 742334. 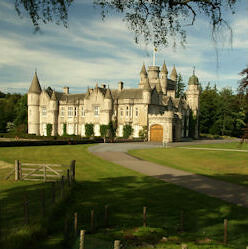 Buses to Braemar from Aberdeen stop by the gates. 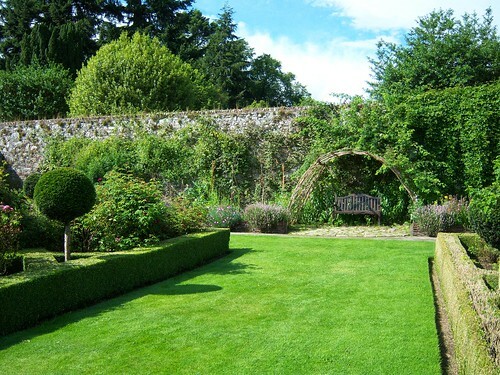 In 2012 the grounds, gardens and exhibitions will be open on a daily basis from Sunday 1st April until Tuesday 31st July. Opening times are from 10.00 a.m. until 5.00 p.m., however please note that the last recommended admission is at 4.00 p.m. approximately. 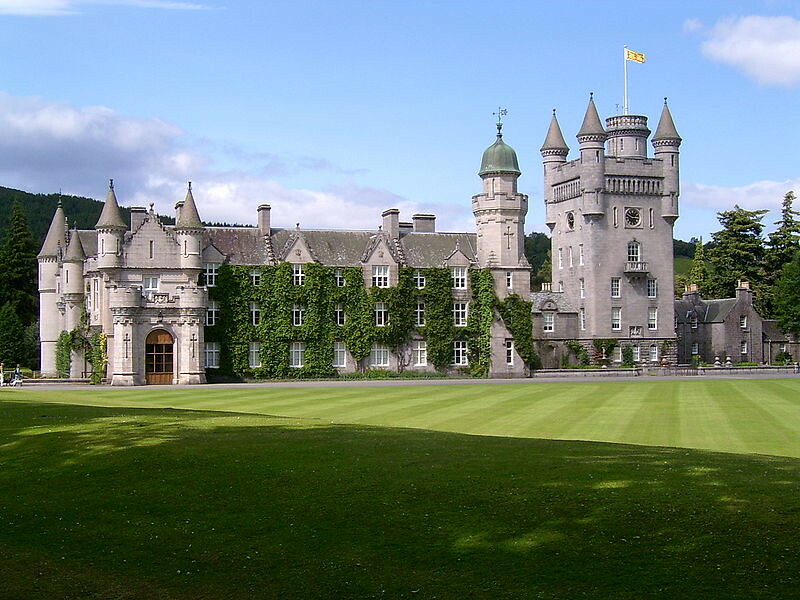 We recommend that you set aside at least one and a half hours for your visit to Balmoral. This will give you time to visit the grounds, gardens, exhibitions, gift shop and the coffee shop. 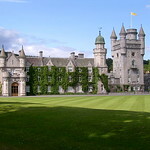 Admission charges include access to the formal and vegetable gardens, the wildlife, Balmoral and audio visual exhibitions together with the largest room in the Castle, the Ballroom. The admission charges includes the audio handset tour, which is available in English, French, German and Italian. The audio tour is only available for admissions before 4.00 p.m. Please note that all other rooms within the Castle are not available to the public as these are Her Majesty The Queen's private rooms. 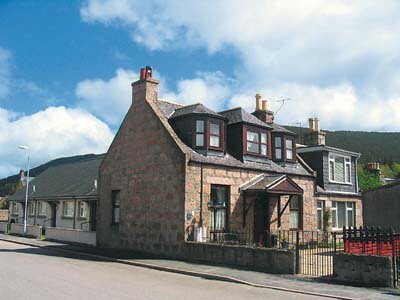 Balmoral is situated in a secluded location on the south bank of the River Dee, mid way between Ballater and Braemar. 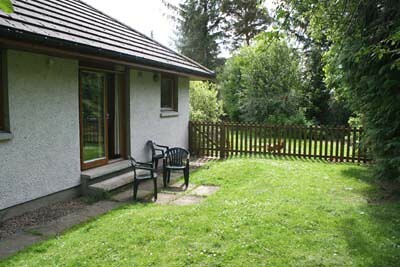 Crathie Church is situated nearby and parking is available in the Regional Car Parks by the Tourist Information Centre. The nearest railway station and airport are located in Aberdeen, which is approximately 50 miles east of Balmoral. 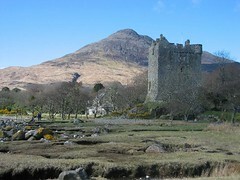 A bus service operates between Aberdeen and Braemar. For further details please visit www.stagecoachbus.com. 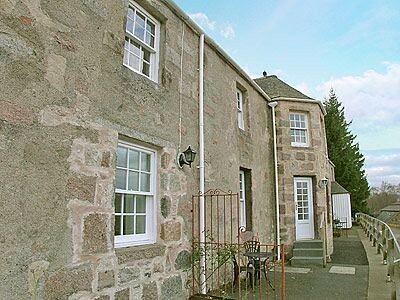 Travel straight out the A93 towards Braemar and approximately nine miles west of Ballater you will come to Crathie. On your right hand side is Crathie Church and on your left hand side is the regional car park and the tourist information centre. Take a route to Perth. 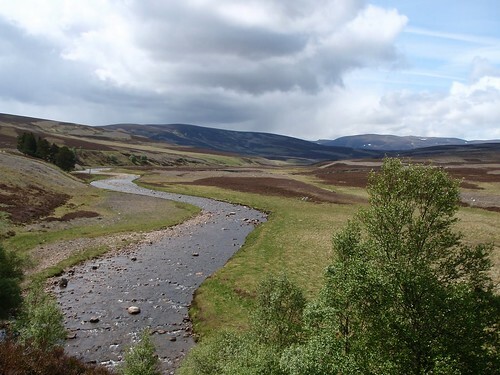 Then take the A93 over the Spittal of Glenshee to Braemar. 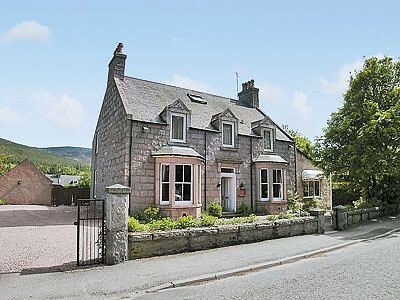 Approximately ten miles east of Braemar you will come to Crathie. 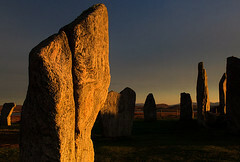 You will see the regional car park and tourist information on the right hand side. 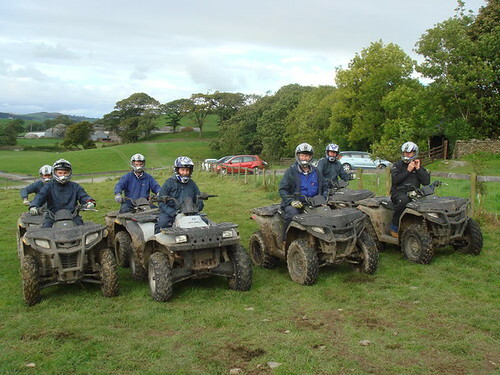 Mix your day with a choice of activities and plan out a fun day with mates trying some of the top activities. 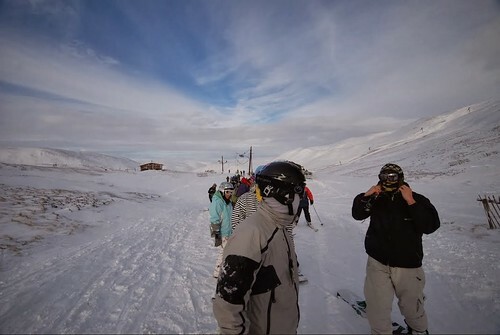 Full day of skiing in a full slope area with magic carpet lift for starters to a black run for experienced. Higest standard of ski instruction. Includes all the facilities in one building. 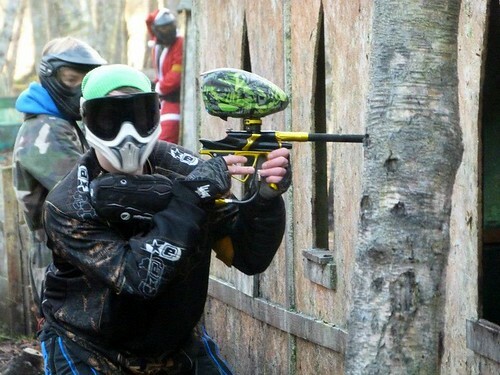 Paintball day near Aberdeen that includes up to 6 games. Includes 100 paints, overalls, referees, guns etc. Dirty, exciting day out. 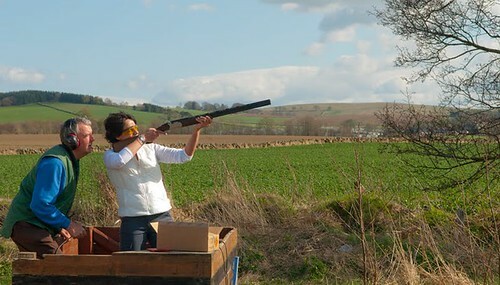 Start shooting and splinter those flying clays in the air who knows you may end up being a pro. 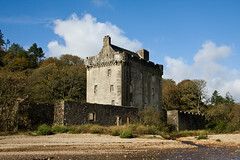 A small tower-house, erected in 1614, comprising a rectangular main building surviving to 4ft maximum height, with a round tower at its NW angle, 10ft maximum height. 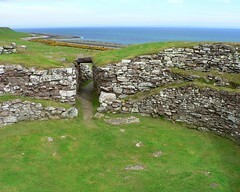 The small size of the structure suggests that it was a hunting lodge of three or four storeys with garret. Very striking tower house that was converted into barracks. 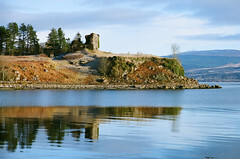 Its setting on the moorland make this a very remarkable and unique castle. 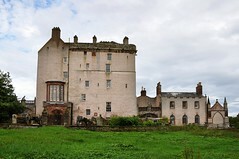 14th Century castle of the Irvine family and now National Trust. Wonderful gardens and you can visit inside the castle as well. 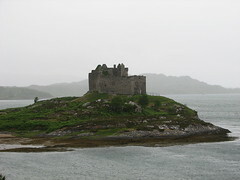 One of Scotland's oldest tower house castles. 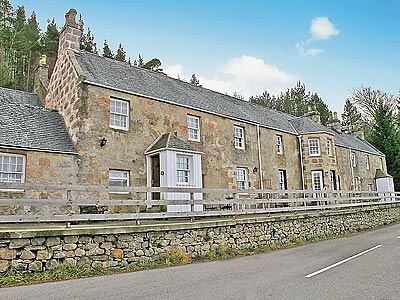 Detached cottage in Ballater in Cairngorms National Park can sleep eight people in four bedrooms. 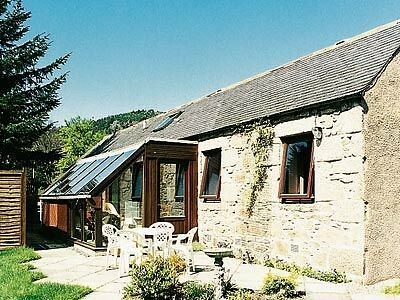 Single-storey lodge/cottage in rural setting near Ballater. Sleeps four people in two bedrooms. Hot tub. River fishing.